For testing shear strength of soils, apply loads triaxially with variable lateral pressure and axial strain rate . 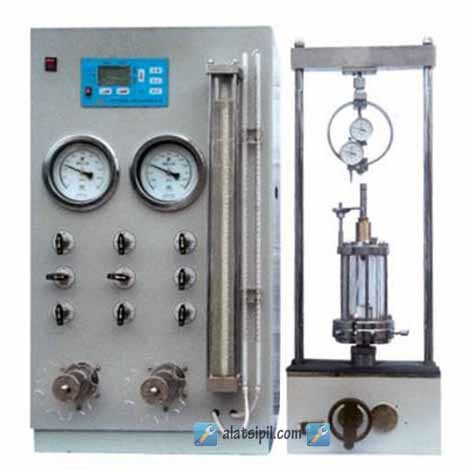 Ideal for triaxial testing (CD , UU, and CU version ). Variable speed, hand-operated and motorized operated with electric 220VAC.